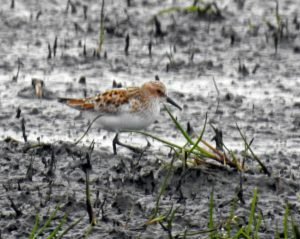 ISLAY: An adult Little Stint at 9.45 this morning at the muddy hole at Saligo gate (Margaret & Ian Brooke). 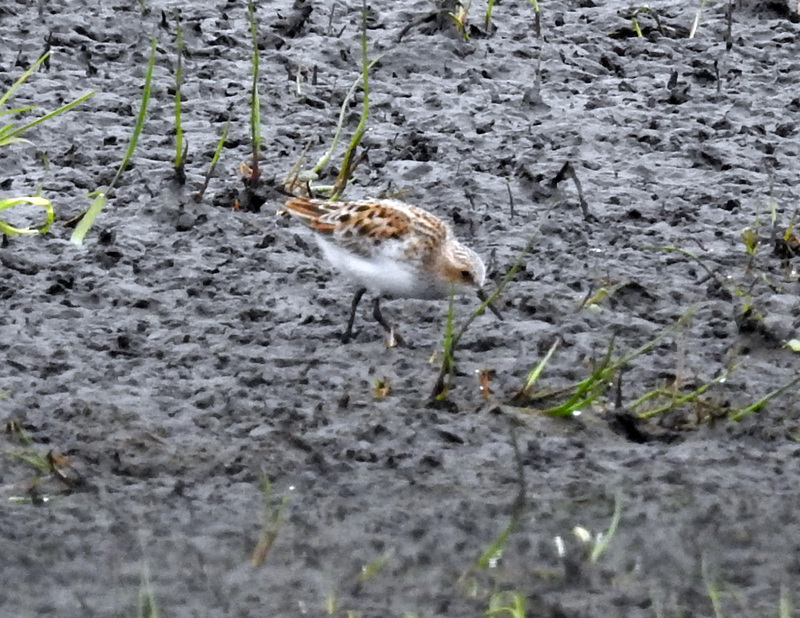 TIREE: 2CY Bonaparte’s Gull found late this pm in gull colony at Barrapol and then flew towards Loch a’ Phuill at 1810hrs (Ben Steel) – but no sign of it at Loch a’ Phuill later on. Quail calling intermittently at Balephuil early this morning – also 2 Spotted Flycatchers still there. 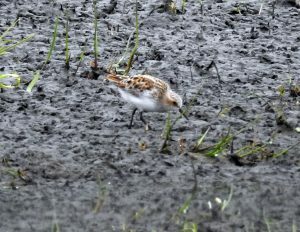 2CY Little Gull, ad Little Stint and 1-2 Curlew Sandpipers at Loch a’ Phuill this afternoon (John Bowler). 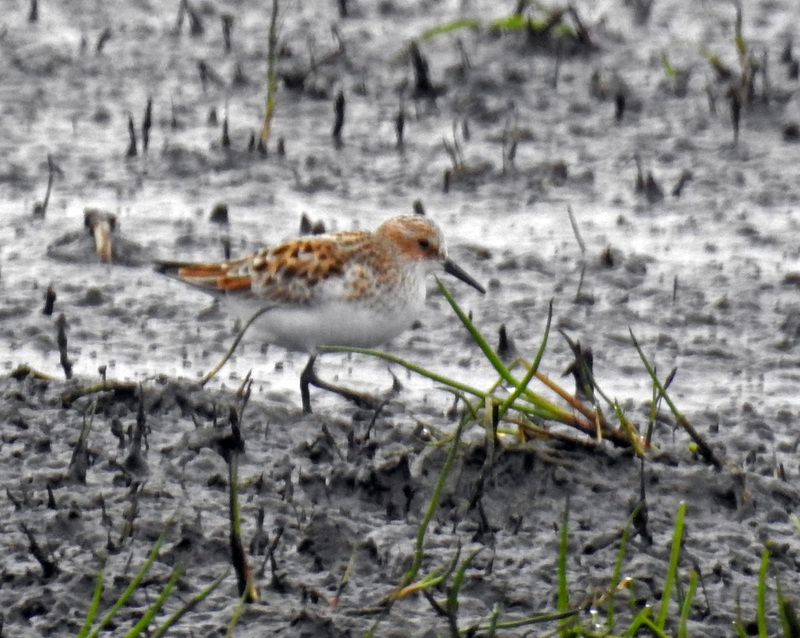 LITTLE STINT – Saligo, Islay 31st May (Ian Brooke).